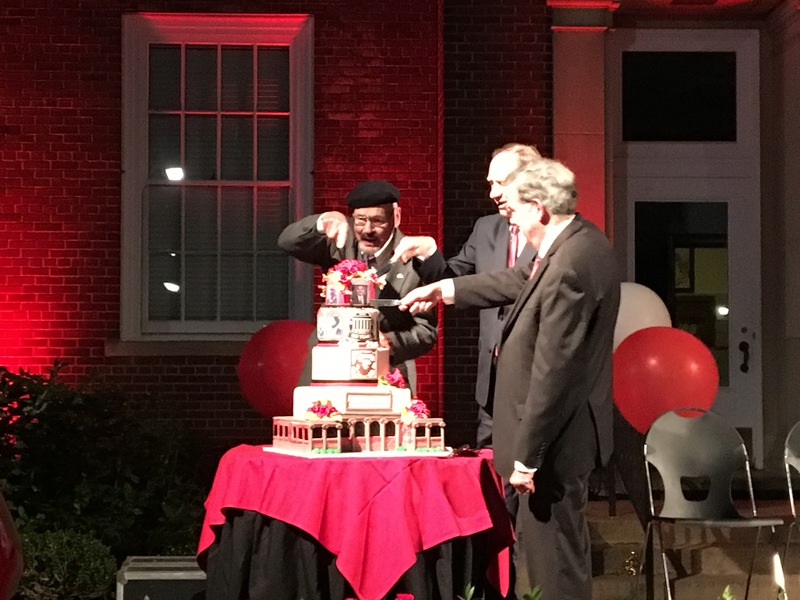 The weekend began with an actual birthday party featuring cake, music, fireworks and more. 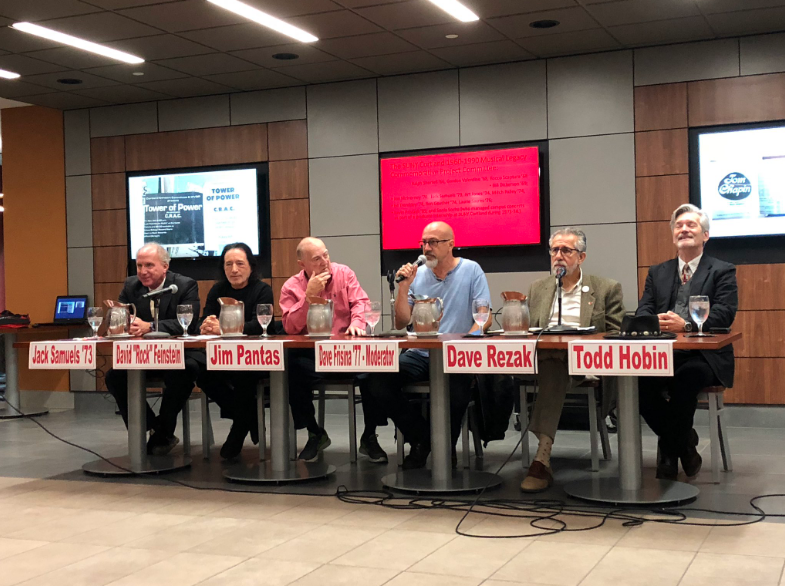 It was followed by a morning panel discussion about Cortland’s legendary campus concerts (Billy Joel, The Eagles, James Taylor, the Beach Boys and others). 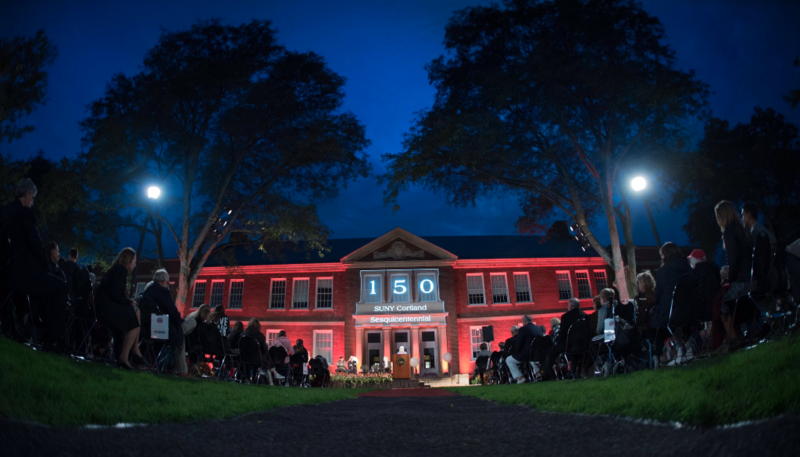 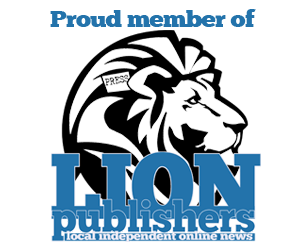 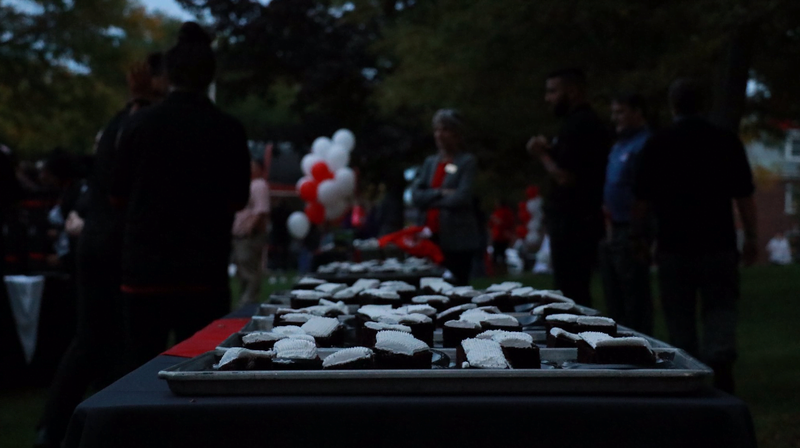 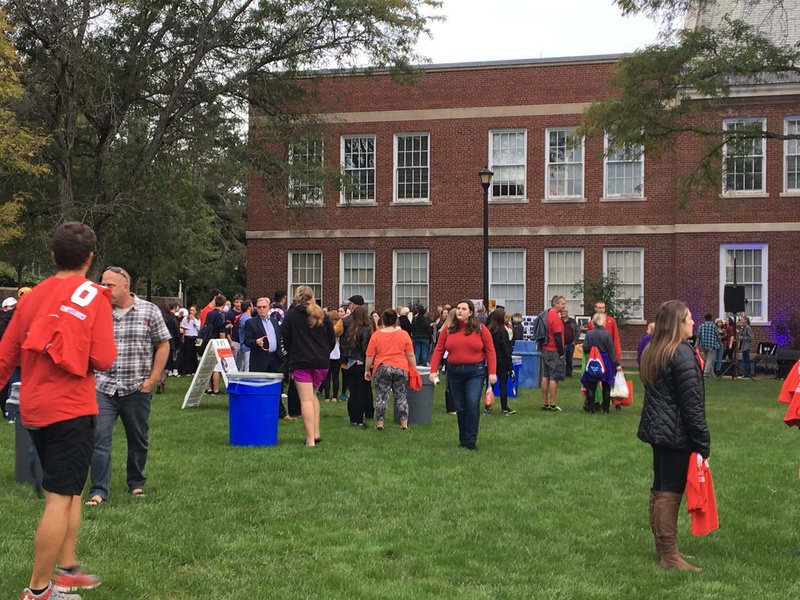 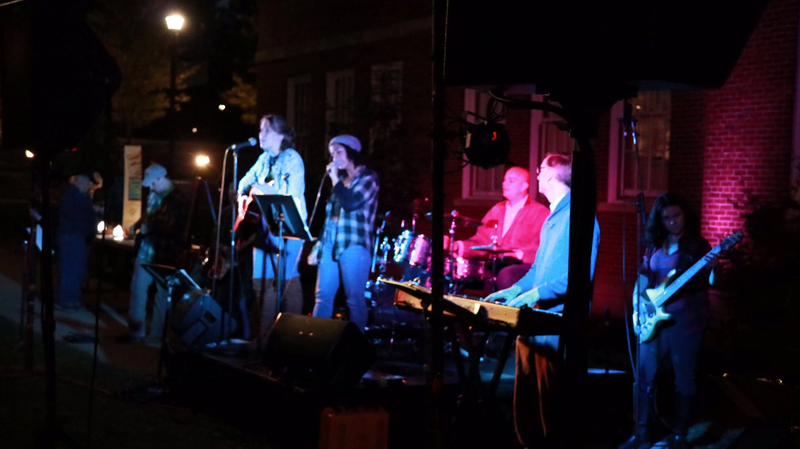 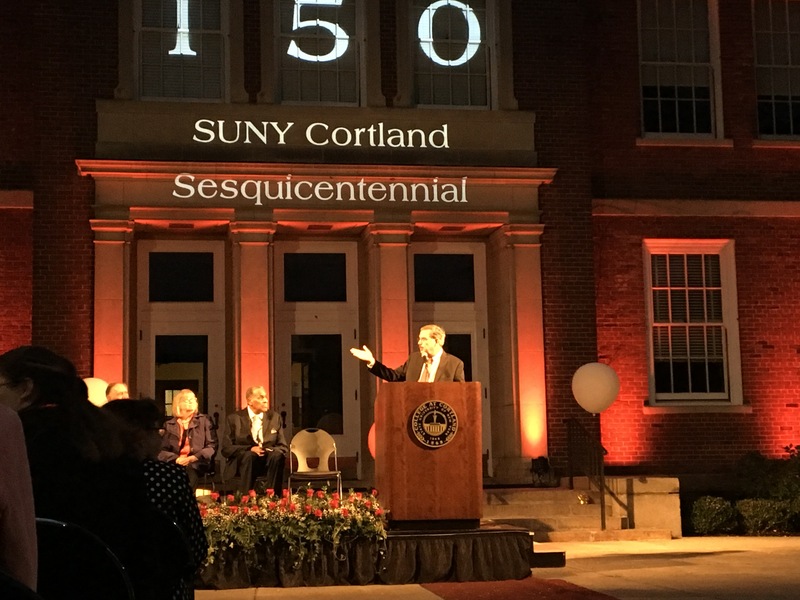 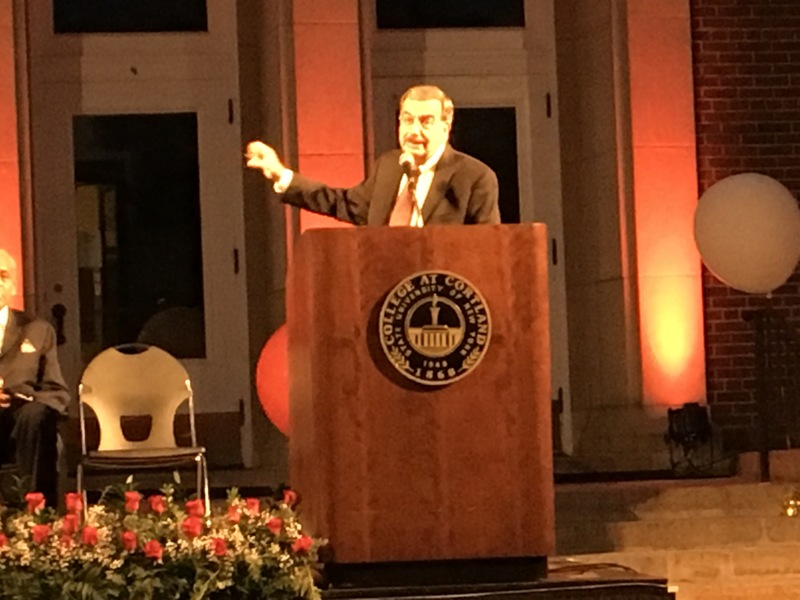 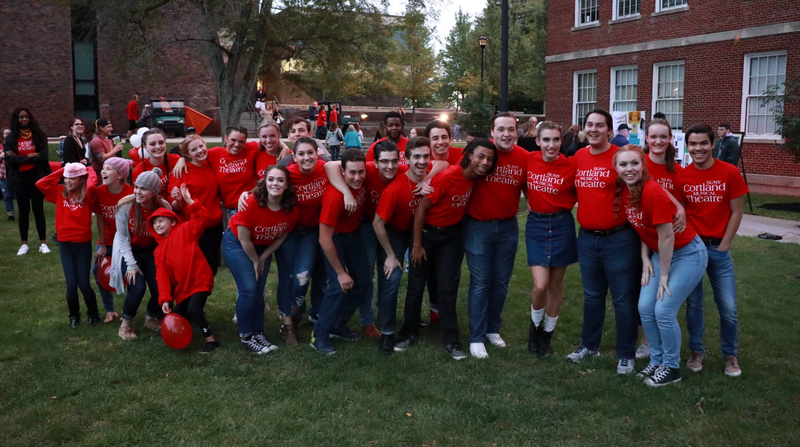 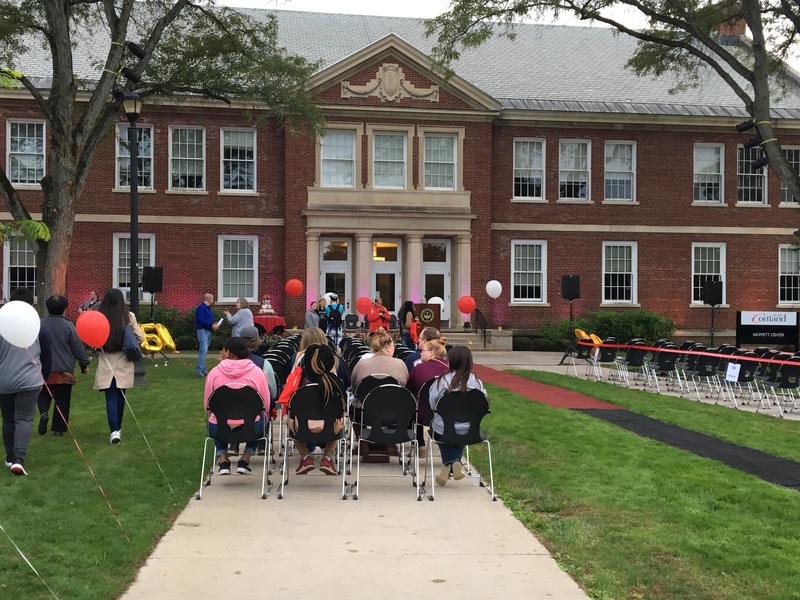 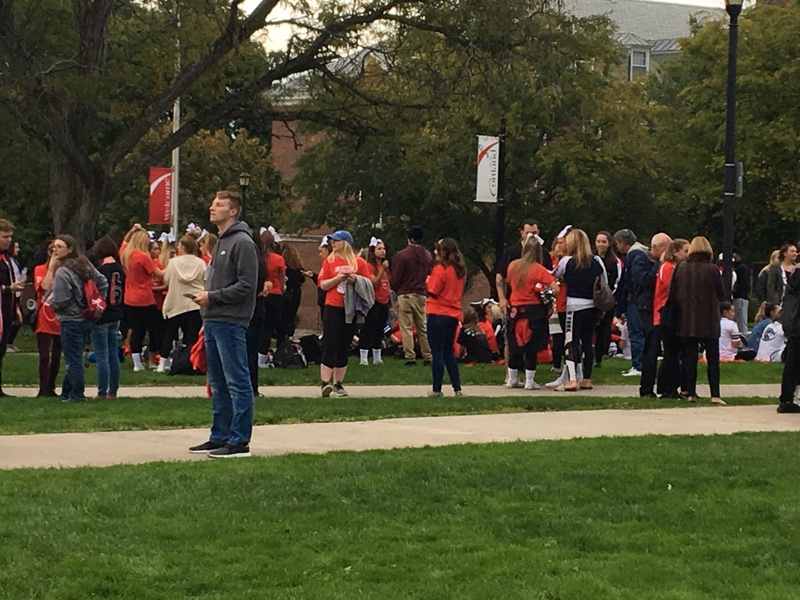 There was also a Sesquicentennial carnival, the homecoming football game, an historic musical theater production, and the 50th anniversary C-Club Hall of Fame induction ceremony.